KIROLBET Baskonia Vitoria-Gasteiz knows one thing for sure going into the 2018-19 season: that fans in Vitoria-Gasteiz, who are always 100% behind their team win or lose, will be more devoted than ever with the 2018 Turkish Airlines EuroLeague Final Four coming to town next spring. Here are some key dates along the way for Baskonia. Not only is it the first home game of the EuroLeague season at Fernando Buesa Arena, but Olympiacos Piraeus can be thought of as a direct competitor to reach the Final Four. Baskonia has played in five since 2005 and Olympiacos seven, but they've never coincided at the event. 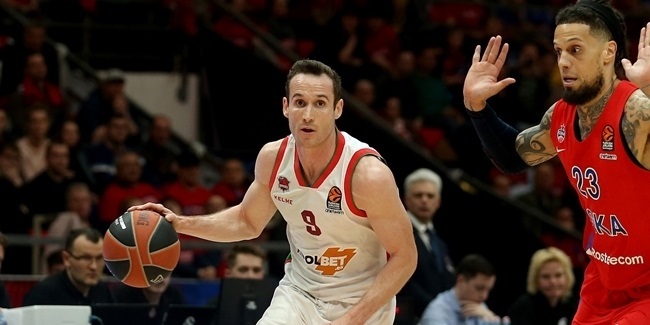 Long-time Baskonia fans will remember, too, that new Olympiacos boss David Blatt knocked their team from the 2002 Final Four, when he coached Maccabi, with a last-chance 29-point win -- on the road. .
On the road at AX Armani Exchange Olimpia Milan will serve as a good barometer for Baskonia's long-term hopes. 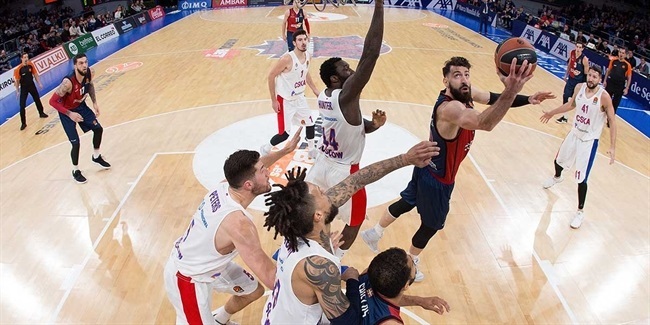 Last year, Baskonia got swept by Milan, which won just 10 games all season, but is a team that expects to rise higher in its second year under Simone Pianigiani. To have a hope at home-court advantage in the playoffs -- statistically-speaking, an important precursor for reaching the Final Four -- Baskonia will have to win at least a couple road games against teams like Milan. .
Baskonia has won its last seven EuroLeague games against cross-country rival FC Barcelona Lassa, more than half of those by 4 or fewer points. Several former Baskonia players now with Barcelona -- like Adam Hanga and Thomas Heurtel -- helped fill that streak with wins. Barcelona may be the visitor this time, but given its need for a resurgence this season, will surely want to break Baskonia's streak at the first opportunity. The hosts will have to resist at all costs. .
Three games in a row at home is a rare occurrence for any EuroLeague team. 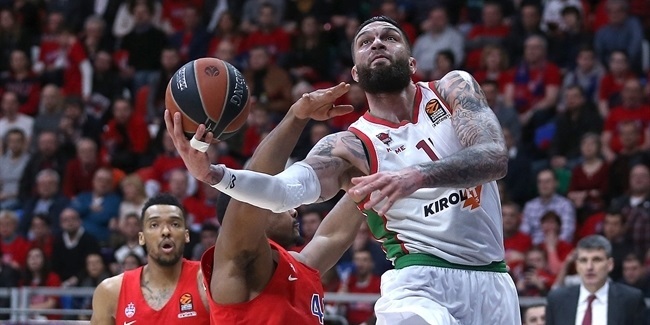 This one for Baskonia comes in the thick of the playoffs race with last season's surprise Final Four participant, Zalgiris, as the first guest. Zalgiris won in Vitoria late two seasons ago with nothing to gain, so you know the visitors will be primed to do the same again. Baskonia plays nine of its last 13 games at home with Zalgiris, Khimki Moscow Region and Buducnost VOLI Podgorica right in the middle. Fortunes could be won or lost in that stretch -- and the first game against Zalgiris could prove the key. Not many teams have winning records against defending champ Real Madrid. Both in the Spanish capital and in Fernando Buesa Arena, Baskonia is 2-1 against Madrid for a 4-2 overall edge in the only six EuroLeague games they have played -- all since February of 2016. The timing of this game may make it crucial in the push for the playoffs. Old friend Fabien Causeur will be on the roster of the visitors, who used a last-second shot in Vitoria last season by Rudy Fernandez to ruin Baskonia's perfect EuroLeague record there vs. Madrid. Round 28 would be good timing for revenge.